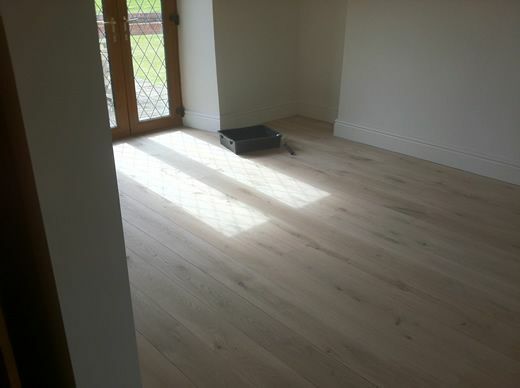 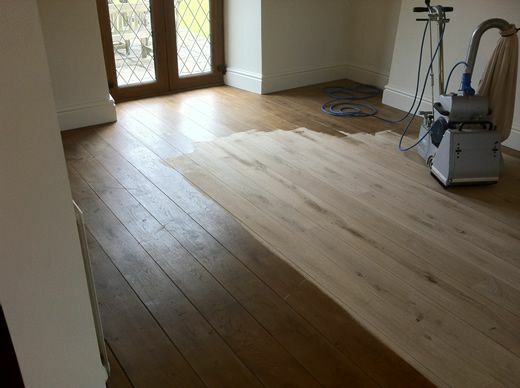 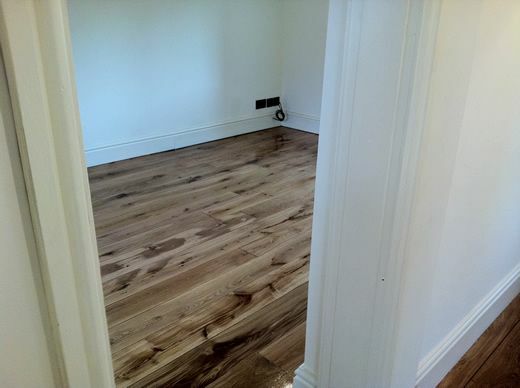 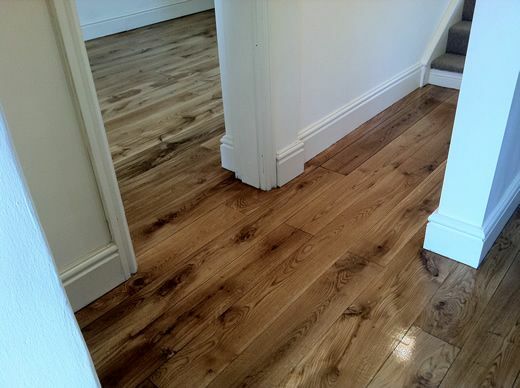 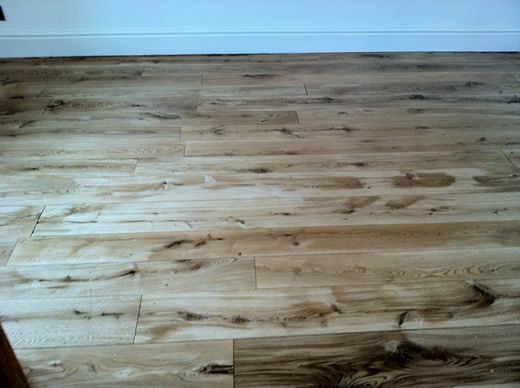 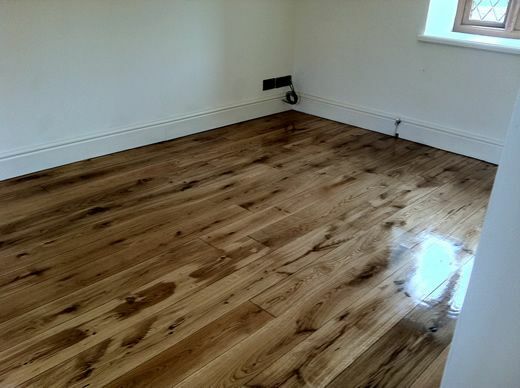 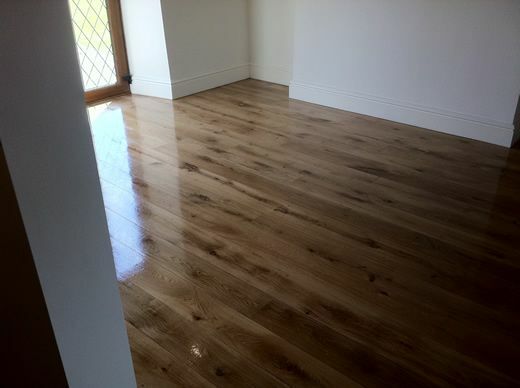 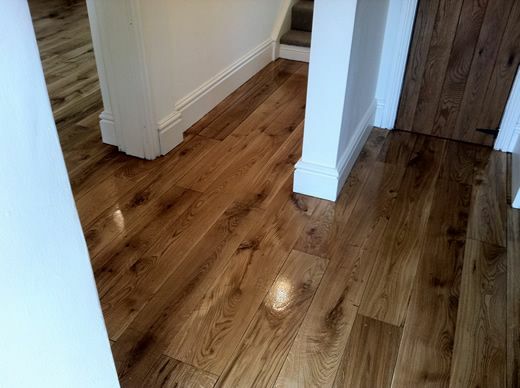 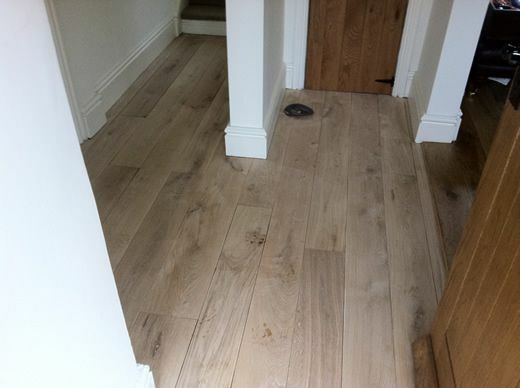 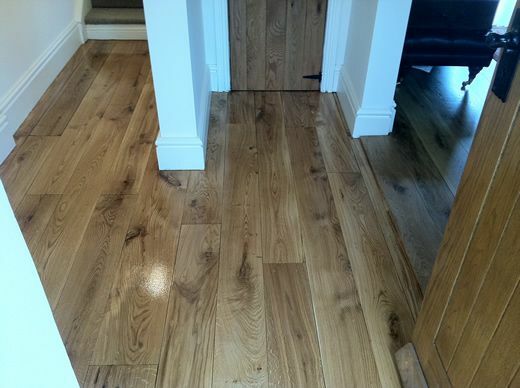 This photo set is from a completed Wood Floor Sanding and Sealing project for private clients in Llanarmon Yn Ial in North Wales. 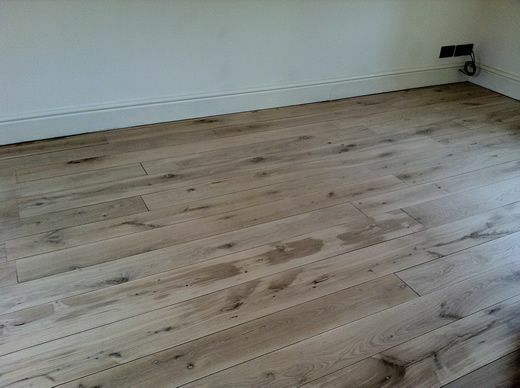 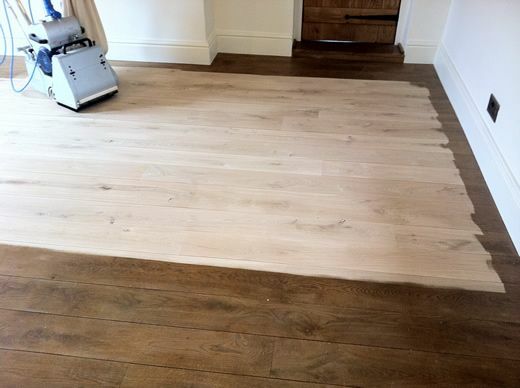 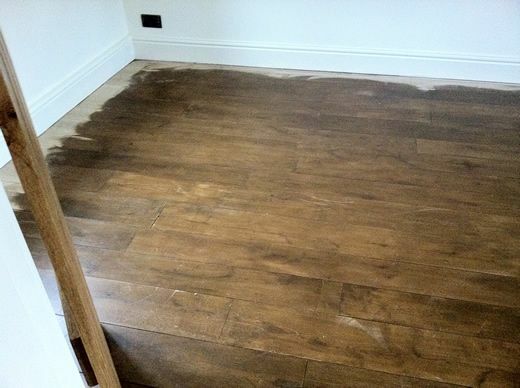 The project brief for this project was to restore the dark stained Oak Strip Flooing back to its original natural colour with an almost flat matt lacquer. 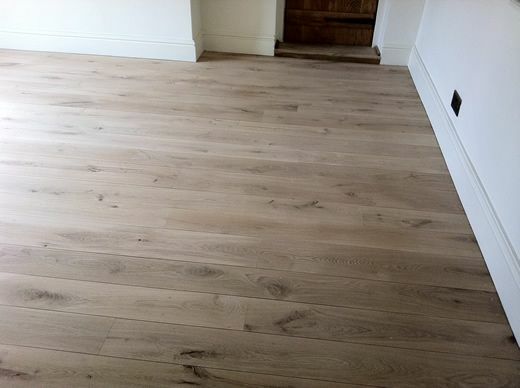 The finish we used on this project was Junckers Pro Finish Ultra Matt - specified by our clients, and boy did it look good. 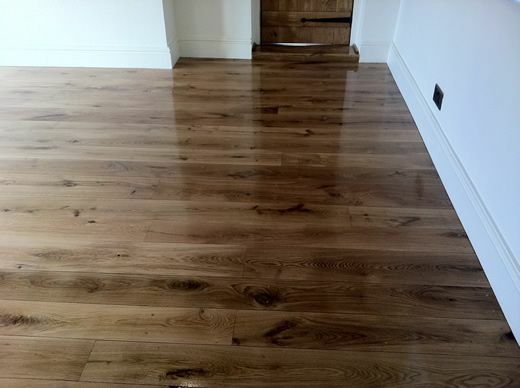 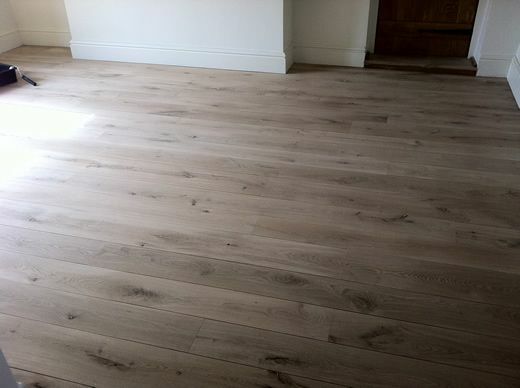 We worked hard over two days to complete this three roomed project, our clients were very pleased with the finished floors. 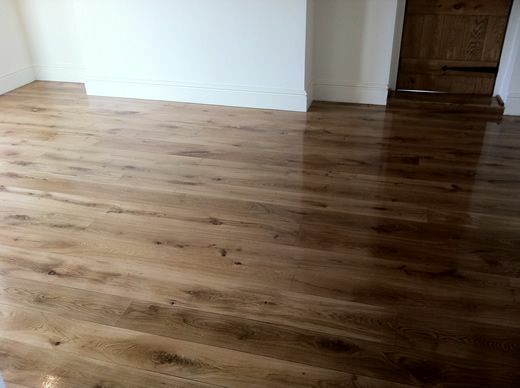 1 x coat of Junckers Baseprime and 2 x coats of Junckers Pro Finish Ultra Matt which looked completely natural and absolutely superb after the lacquer finish was applied to this floor. 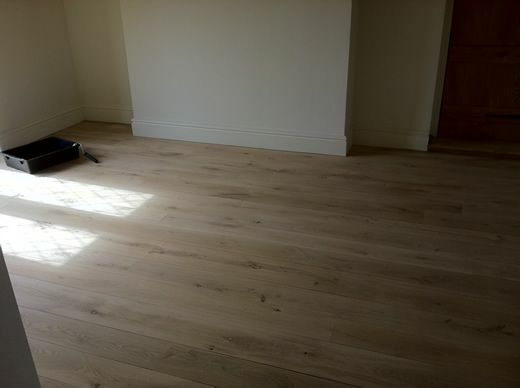 If you would like to see this completed project in video format, click on the 'You Tube' icon on the right of this page, you will be taken to our You Tube Channel, where you can view the video clips we took of this particular project in the 'before' and 'after' condition of the renovation. 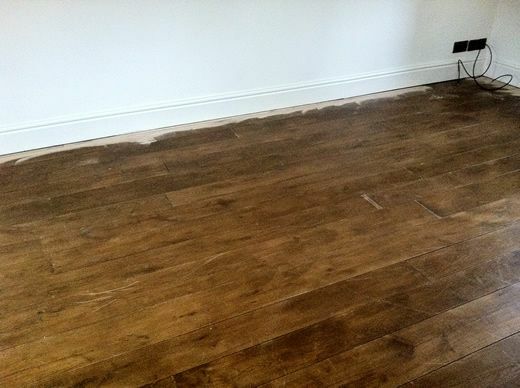 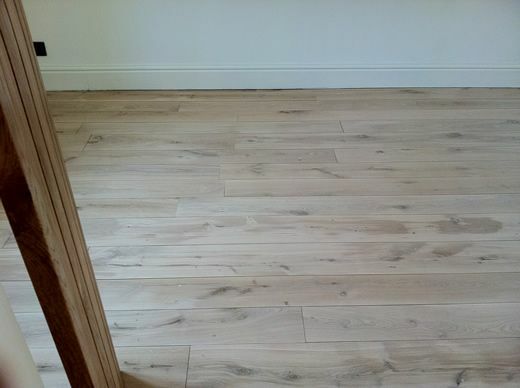 Completed Oak Hardwood Strip Flooring Renovation / 20 pictures in this photo set.